On behalf of all of us at Tre Posti, we would like to congratulate you on your engagement! This is a wonderfully exciting time so we thank you for your interest in our property. We’re delighted to be in the consideration to host your upcoming celebration. 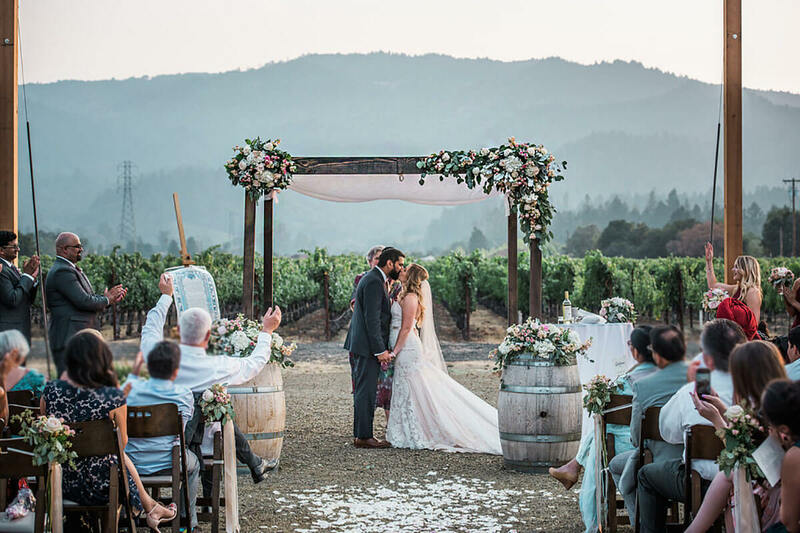 Nestled in the heart of the Napa Valley, Tre Posti is a premiere wedding space, specifically designed to offer couples a true wine country wedding experience that will delight your guests and create memories to last a lifetime. If you’d like more information or a customized proposal, please contact us at phone: 707-963-7600 or email: events@treposti.com. We will be more than happy to assist you plan an event to remember! Let us tailor an event for you that brings all the romance and splendor of the Napa Valley to your special day. Our four private event spaces will give you a wide variety of options to make your event unforgettable. From the most intimate of gatherings to the grandest affairs, The Vineyard, The Garden Grove, The Courtyard and The Harvest Room can cater to your needs. Inside or out, they provide the perfect destination to enjoy an exquisite meal before dancing under the stars with family and friends. Acclaimed Chef Nash Cognetti and his culinary team have designed a unique menu for you that represent a fusion of authentic Italian fare and the Napa Valley itself. 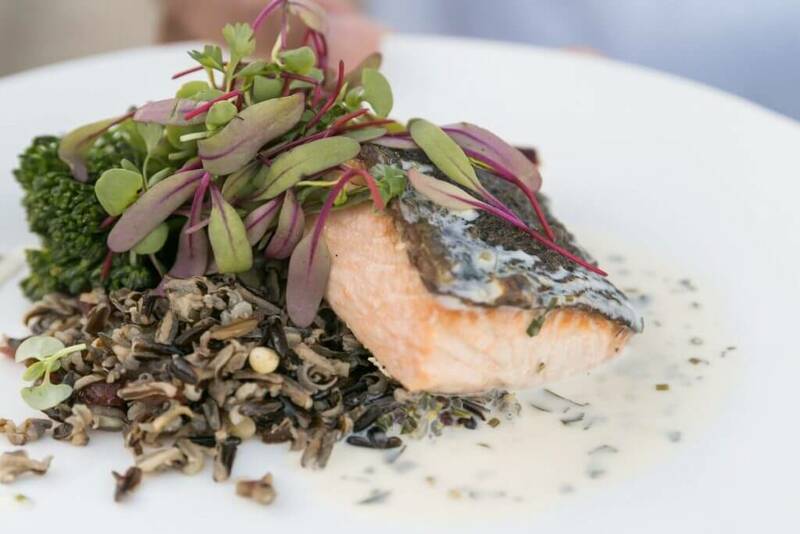 Full of fresh, local ingredients, your guests will be in for a treat. Tre Posti’s own sommelier has hand selected a variety of wines that will enhance your dining experience. 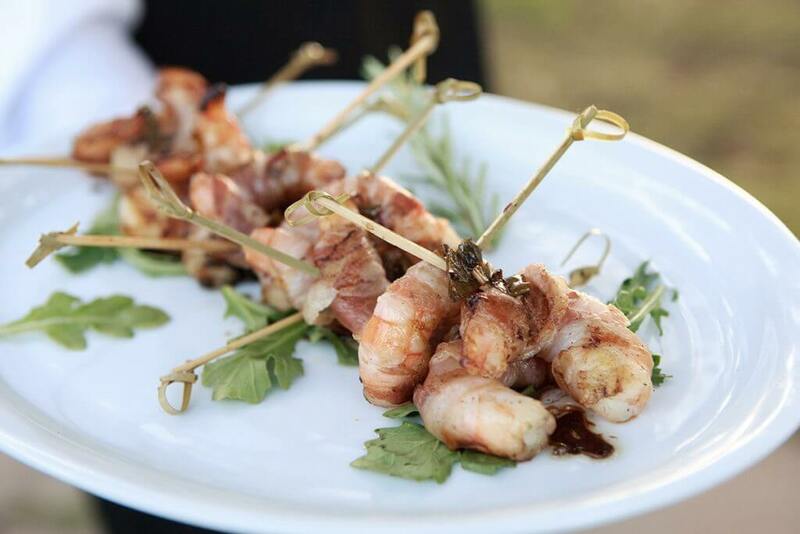 Our catering service also provides a wonderful opportunity to take the full Tre Posti experience to any outside venue of your choice. 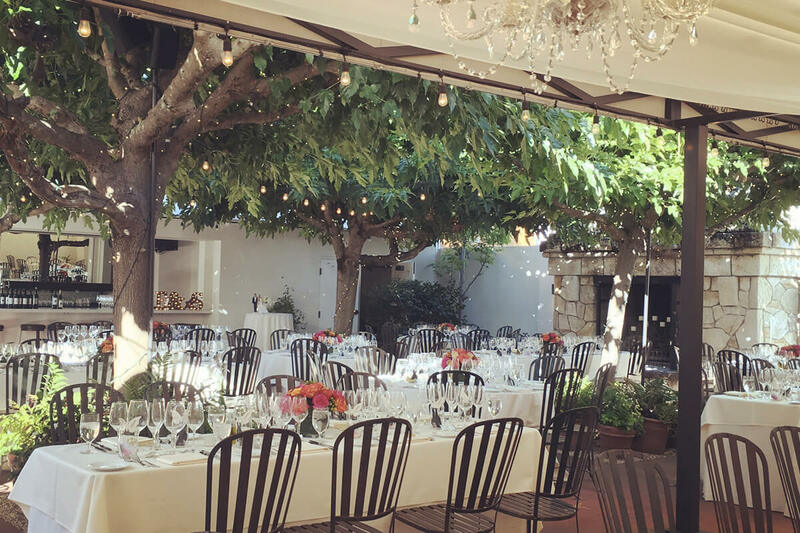 From rehearsal dinner to post wedding brunch, our experienced team of event coordinators can recommend wineries and private estates for any event within the Napa Valley.